If there is any particular background music or sound effects from a video game that you want, let us know and we'd be happy to try and rip it for you. I'm putting all the filled requests in this post, which will be updated as needed. If you have a request, tell us in the comments or on the Facebook page and we'll see what we can do! 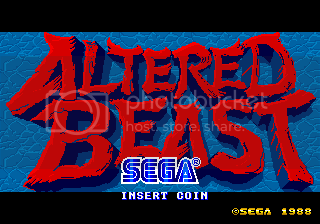 The BGM for Altered Beast is pretty dark and epic, it's good stuff. Games for the PC Engine have a rather unique sound. 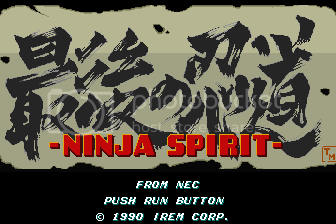 The BGM for Ninja Spirit is like a cross between traditional Japanese music and 8bit techno.